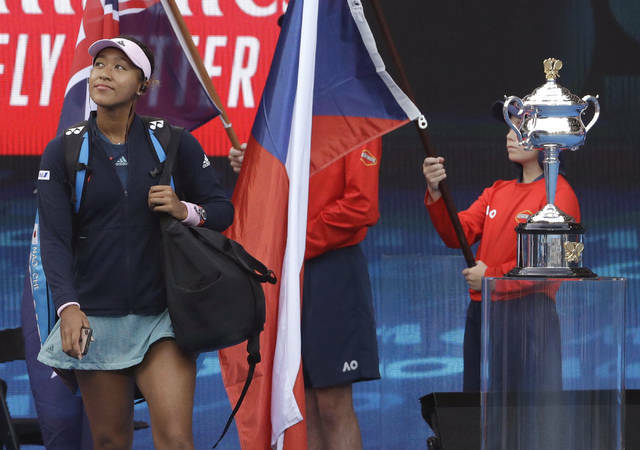 The headphones she wore carried the swirling brass, bouncing beat and boastful lyrics of Jay Rock’s “Win,” the same pre-match song Osaka listened to throughout the tournament — and at last year’s U.S. Open, too. 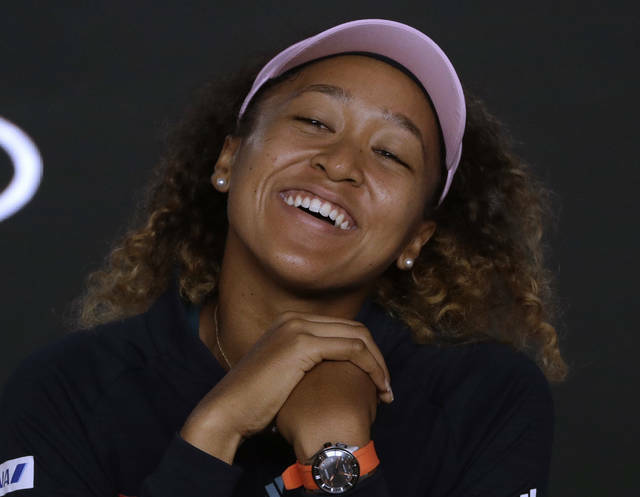 Right now, that’s how Osaka is living at tennis’ most important events. 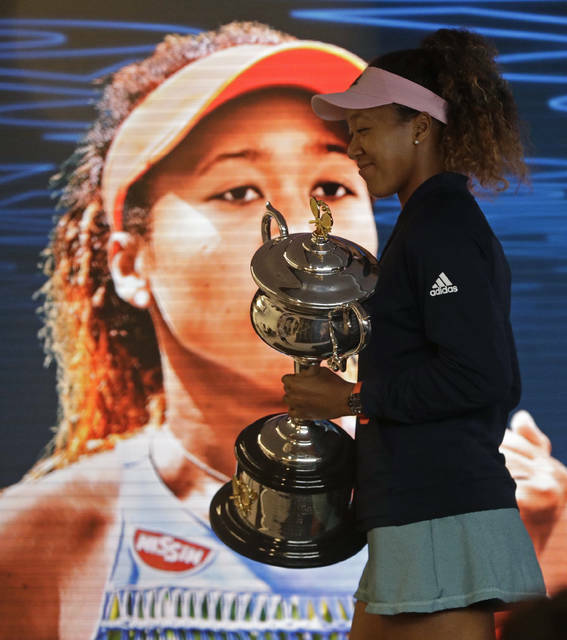 Her championship at Melbourne Park, via a 7-6 (2), 5-7, 6-4 victory over Petra Kvitova on Saturday night, gave Osaka two straight Grand Slam trophies. Just a few hours later, she found herself discussing such matters as what her goals are now — answer: winning the upcoming hard-court stops in Indian Wells and Miami — and whether it’s too soon to think about being halfway to collecting four consecutive majors. She had lost by the third round in seven of her eight appearances at Grand Slam tournaments. The lone exception was a fourth-round run at the Australian Open in January 2018. That’s as far as she’d been by then.